I chanced upon Nostalgia Queen Vintage last month on its third day of business and it is a real treat to have a vintage shop near my workplace. The place is nicely done up with retro fittings and I feel right at home. 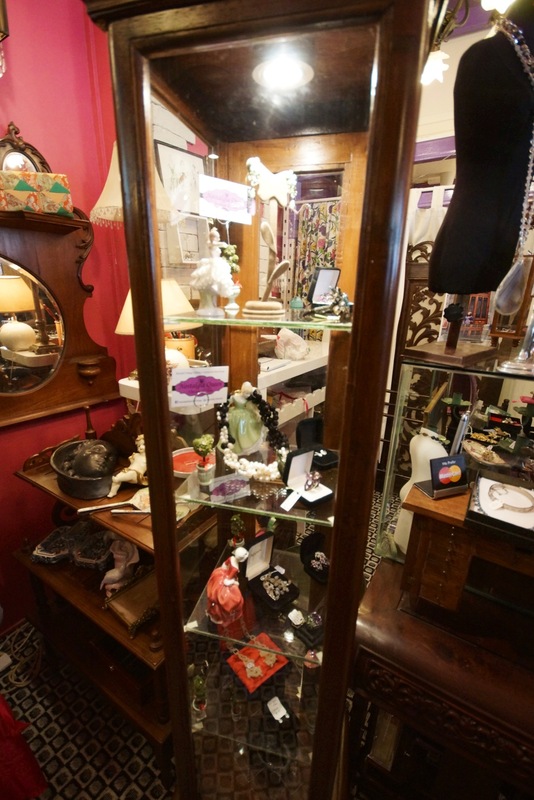 Tucked away in a nondescript corner of Sunshine Plaza, it’s the sort of vintage shop worth visiting on a regular basis. The range is wide, stocks are updated regularly and prices are reasonable. 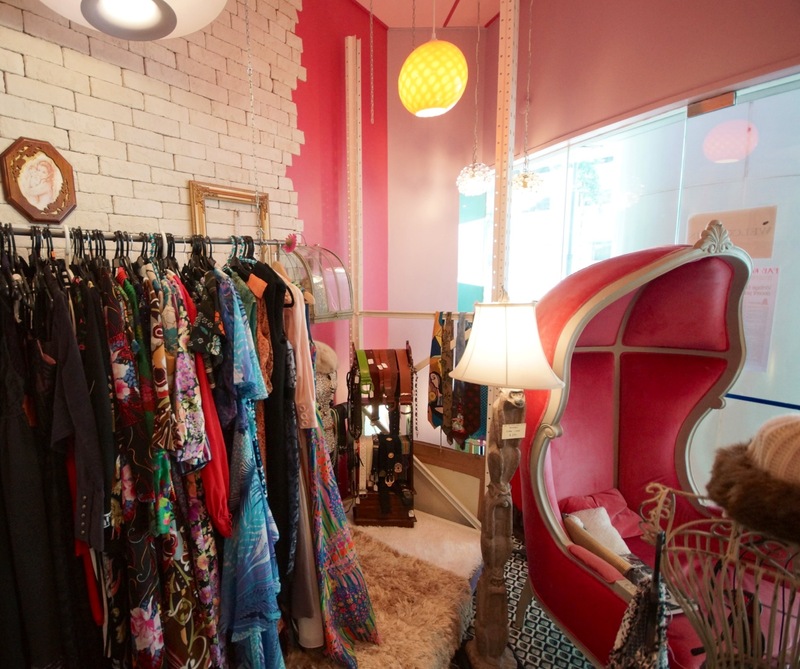 Originally a by-appointment-only showroom at 92 Sophia Rd, Nostalgia Queen Vintage moved to Sunshine Plaza a month ago. 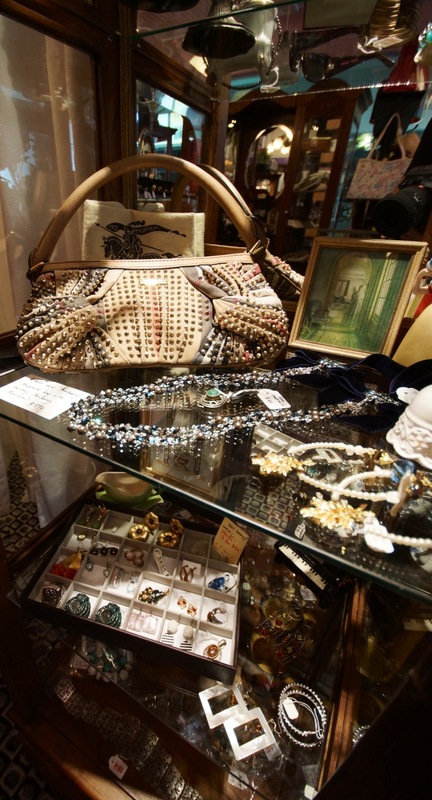 Clearly, there is demand for vintage clothing and accessories. My favourite being vintage jewellery (no surprises there), you’ll probably see me there often because they have a wide selection! 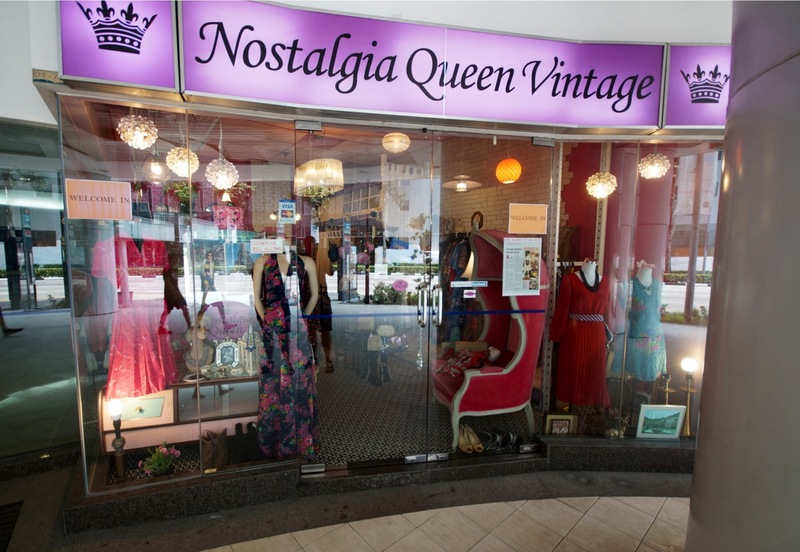 Visit Nostalgia Queen Vintage at #01-75 Sunshine Plaza, 91 Bencoolen St. It is open 11am to 9pm daily, except Tuesday (closed) and Wednesday (half-day 4pm to 9pm). Like its Facebook page for regular updates!